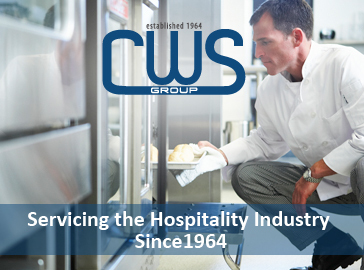 In over 30 years, CWS Group has grown to become Australia’s leader in design, installation and maintenance of refrigeration services. The services include Designing, Manufacturing, Building, Electrical & Amp, Plumbing, Refrigeration and Shop Fit-Out for commercial purposes. In CWS, we take pride in delivering our services to exceed client’s expectations. All employees are respectful of each other and value the expertise each individual brings to the company. At CWS all our employees are well trained on Occupational Health and Safety and are certified. We put a great deal of priority in safety. We prioritise the safety of our customers and employees and the guarantee of the safety of the work we do. Quality assurance is one of our top priorities in CWS. We use the latest technologies and innovation from Australia and Europe. Our customers get the best and the latest products and design services in the industry.